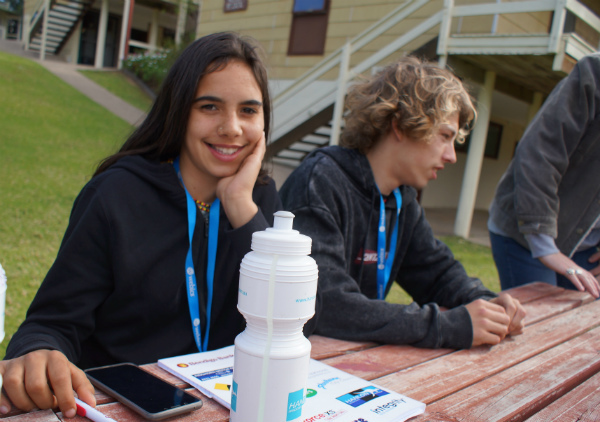 The South Coast Youth Leadership Forum (SCYLF) is a program designed to connect 15-17-year-olds with businesses and communities in the South Coast region, so they can develop personally and be inspired to discover their purpose. The program has been running for some years in the Shoalhaven LGA, and RDA FSC are very happy to announce that, after a trial in Eurobodalla in 2018, the program will now take place in Shoalhaven, Eurobodalla and Bega Valley LGAs. With a focus on regional and indigenous youth, participants are encouraged by a mix of international guest speakers, local facilitators workshops and guest speakers to “Be the Change” they want to see in their communities by becoming positive role models and youth leaders. The program is conducted over 3 days, usually in October, with 2019 dates to be announced on the SCYLF website and social media pages.